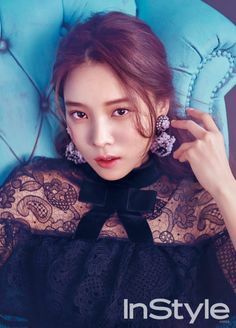 Yoon So-hee was bornon May 07, 1993 in Stuttgart, Germany, South Korean, is South Korean Actress. 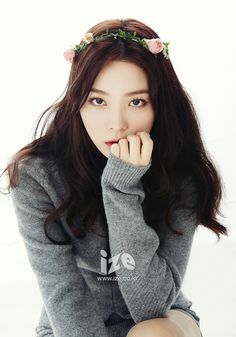 Yoon So-hee is a Germany born South Korean actress, who despite all odds, including the backlash from her own family, succeeded in making it big in the South Korean entertainment world. 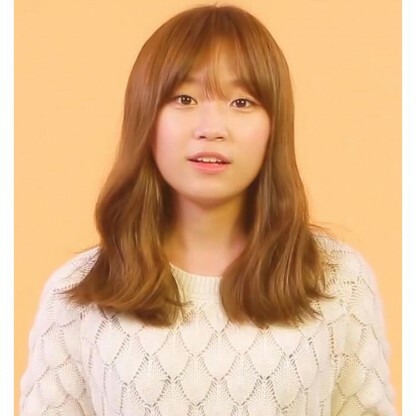 She made her television debut as a teenager with the South Korean variety show ‘Hit the S Style’. The show highlighted the campus style icons and her adorable looks attracted general public as well as the agents. She then made an appearance in a music video for SHINee’s song ‘Why So Serious?’ From then on, she started bagging roles in TV series’ and made her official television debut with ‘The Blade and Petal’ in 2013, which happened to be a moderately successful period drama. Yoon only had a small part in the series, but she got the exposure she needed and the wait for key roles was ended when she bagged a role in ‘Let’s Eat’, a comedy series. She then was featured in ‘Memory’ and ‘Ruler: Owner of the Mask’. These two series brought her further success. She then made her film debut in the year 2016 with the South Korean-Chinese film ‘Life Risking Romance’. 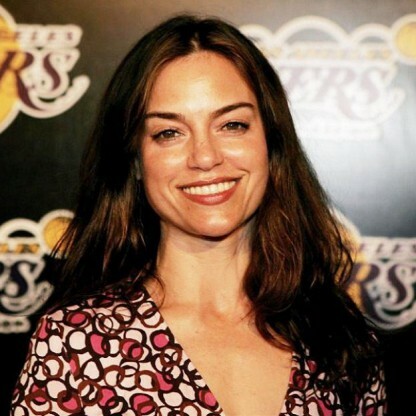 Although she just happens to be in the starting phase of her career, she is looking ahead for a brighter future as she is well aware of her place in the industry. Yoon was born in Stuttgart, Germany, on May 7, 1993, and lived there for six years before returning to Seoul. In 2011, she enrolled as a Chemical and Biomolecular Engineering major at KAIST, one of the South Korea&apos;s prestigious science and research universities; she is currently on a leave of absence. In 2013, she starred in music videos by EXO in EXO Music Video Drama (in both Korean and Mandarin Chinese versions). Afterwards, Yoon made her acting debut in the period drama The Blade and Petal. 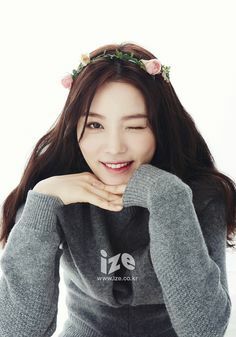 She has since been cast in increasingly larger roles in television dramas such as Let&apos;s Eat (2013) and Secret Door (2014), where she acted as the older version Kim Yoo-jung&apos;s character. Yoon had her film debut in the South Korean-Chinese film Life Risking Romance (2016). The same year, she played a supporting role in tvN&apos;s legal melodrama Memory and starred in KBS mini drama The Day After We Broke Up alongside Kim Myung-soo. In 2017, she co-starred in MBC&apos;s three-episode mini series Queen of the Ring and sageuk The Emperor: Owner of the Mask.